Bud Man Huntington Beach offers high-quality marijuana flower and edible products: the weed you need and the finest delivery team in Orange County. We deliver throughout Huntington Beach, California 10am to 10pm every day of the year. As HB’s top marijuana dispensary, we deliver cannabis products throughout the Huntington Beach metro area: from Seal Beach and Bolsa Chica Basin to Fountain Valley and Midway City. Conveniently order weed from our online menu, and your 420 delivery will soon be on the way. 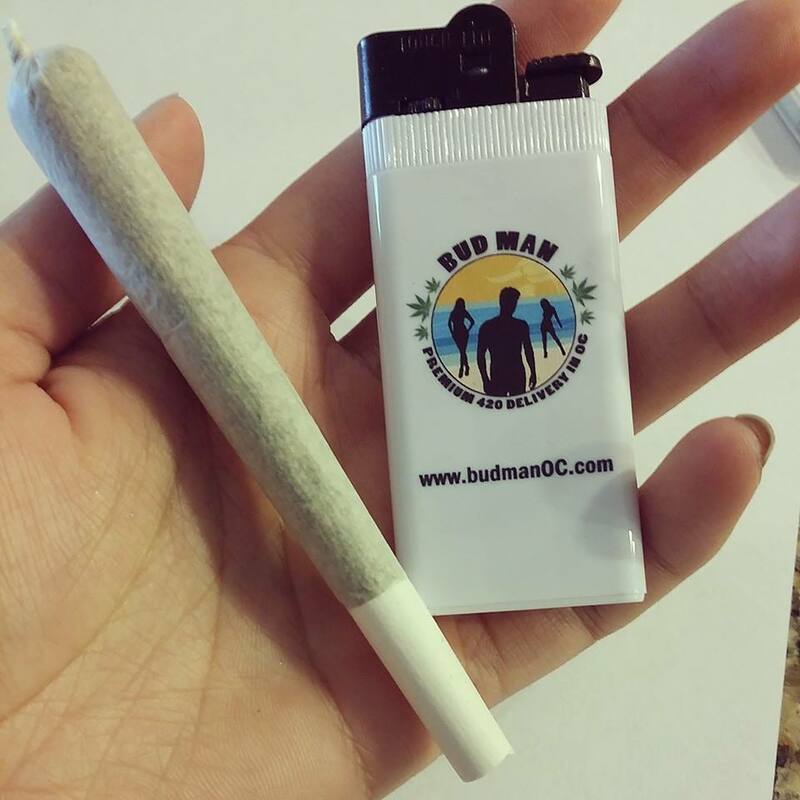 Bud Man Huntington Beach offers the largest assortment of high-quality marijuana products in Orange County. 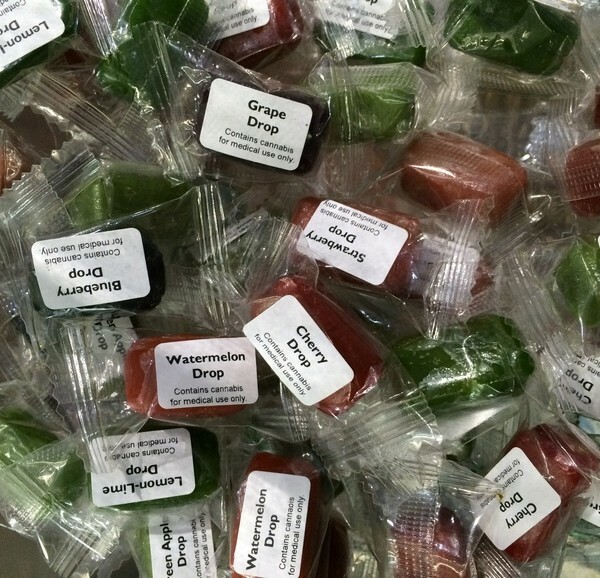 We deliver your favorite ganja brands including Cannabis Cup award winners and other top-shelf brands like KIVA, Moon Rocks, and Bhang Chocolates. Deliveries are fulfilled 7 days a week (holidays included) from 10am to 10pm. Your privacy matters. We ensure all deliveries are professional and discreet. Please have exact change ready. Our drivers do not carry cash. We can meet you at the Huntington Beach Pier enjoying killer swells or while you’re out sipping on boba at a favorite HB tea shop. Just give us an address and we’ll meet you at your Huntington Beach location. We deliver top-shelf, quality marijuana products to our clients anywhere on the Huntington Beach coast and nearby beaches. We also deliver to Santa Ana, Irvine, Ladera Ranch, Laguna Beach, Laguna Hills, Costa Mesa, Rancho SM, San Clemente, San Juan Capistrano, Tustin, Laguna Woods, Lake Forest, Anaheim, and including all of the surrounding areas within Orange County. They say that oil and water don’t mix, but Huntington Beach, California may be the exception to that rule. Soon after the town was settled in the early 20th century, oil was discovered underground, and petroleum soon became powerful economic force in the city and region. 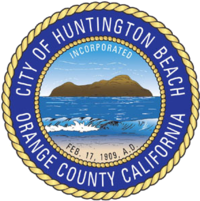 Standard Oil of California, later known as Chevron, acquired mineral rights in the town, and the company still owns significant tracts of land in the city of Huntington Beach. During the post-war period, surfing began to grow in popularity, and Huntington Beach’s nearly 10-mile stretch of sandy beach was perfectly served by swells of waves created by the presence of Catalina Island. HB still enjoys some of the best surfing conditions in the world with consistent waves and balmy temperatures year-round. Now in the 21st century, Huntington Beach is famous for its beach lifestyle and embrace of cannabis culture. HB residents love a tubular wave as much as a delicious bowl of sticky buds. Give Bud Man Huntington Beach a call, and your weed will soon be on the way to your HB location.